Polka Dot Overload | Sewing, knitting & vintage projects, tips, tutorials and cartoons! : The Red Velvet Collection Presale is on! 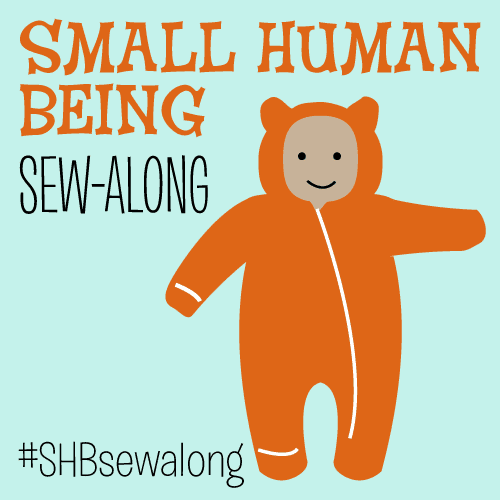 Oh hello... you know you want to sew me! I'm only $15.91 USD for a limited time or you can download me as a PDF right away for $14.47! And I just know you want to make all of my friends too... get all five of us as paper patterns for just $46.29 USD or download us right away as PDFs for $36.26. Phew! I am so excited for the launch of these babies I can't even stand it. My husband Masheka and I are really proud of our work on the art and illustrations, and personally, I just can't wait to sew every one of these lovelies... maybe twice or three times, too! 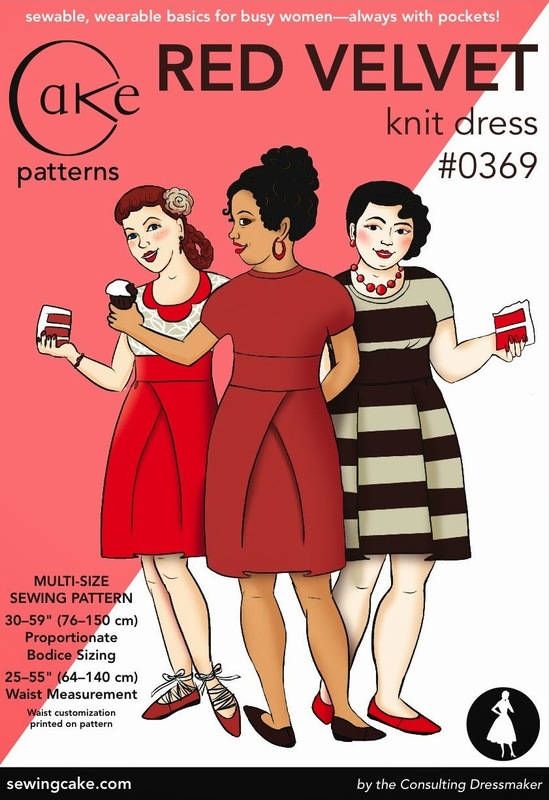 Three of the PDFs from the Cake Patterns Red Velvet collection are already available for download, and the paper patterns will all be shipping in 2-3 weeks—at which time this lovely presale will be over. Get the full details on the collection and lots of pretty photos over at Steph's blog.